Have you heard about the 'suspicious' package left outside a Florida Church? 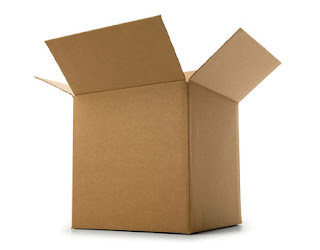 That's right a couple days ago a cardboard box was left outside the Seminole County Church in Florida; the note on the 40-pound bundle said, simply, "For Pastor Nick." In the old days, someone would have taken it inside and opened it. However, a church member who found the package on the doorstep thought the corrugated box secured with duct tape might be dangerous. So he took the 'suspicious' box to a nearby fire station to have it checked out. The Seminole County Sheriff's Office bomb squad couldn't figure out what was inside even after the box was X-rayed. So, deputies blew it up... The Result More than $2,500 in paper money was turned into confetti! That's right this 'suspicious' box was meant to be an anonymous donation to the Seminole County Church. 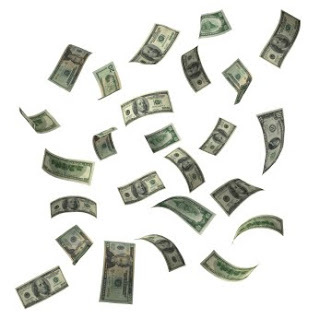 Fortunately, the church won't be out any money, though, because the U.S. Treasury will replaced damaged paper money. Although we do not expect any of our products to be blown up upon arrival, we have 10 year product warranty just in case. Spectrum's Guarantee We guarantee all Spectrum products to be free of all defects in materials and workmanship, for the original owner, for a period of ten years. Any item deemed defective by Spectrum or the original manufacturer, under normal use conditions, will be repaired or replaced at Spectrum’s discretion. For more information on our product warranty visit our website. And, as an added bonus all of our products are American Made! 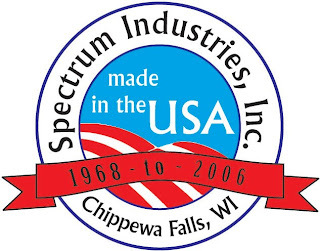 For more information on Spectrum's products visit our website. Food for thought: Have we become too suspicious in the post 9/11 world? What would you have done if it was you that found the box?